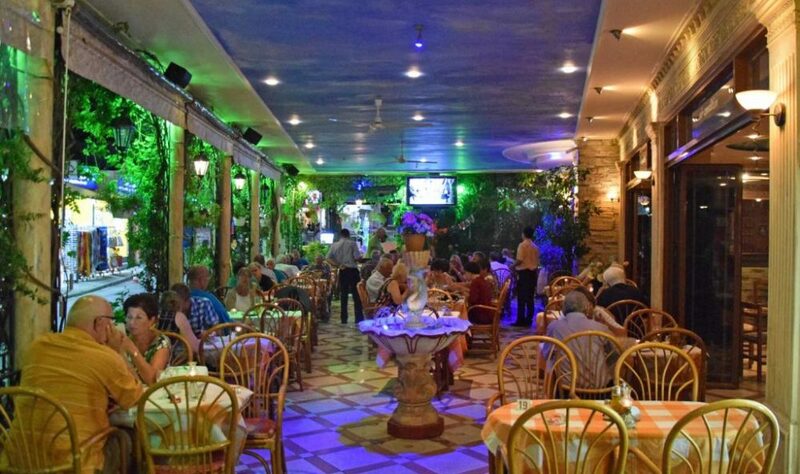 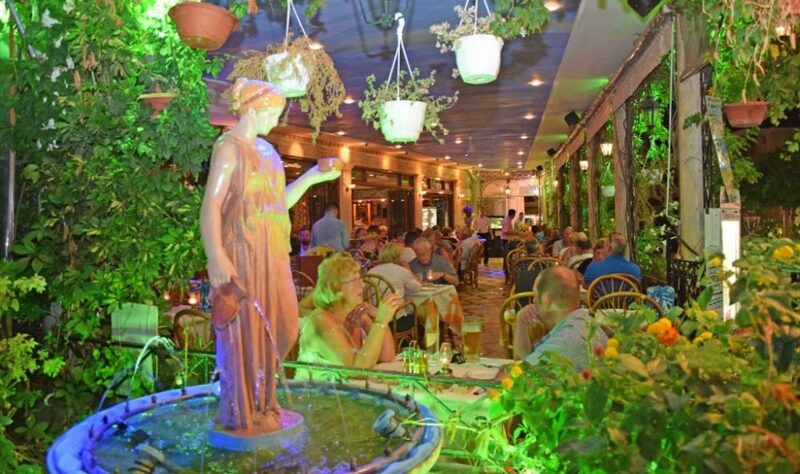 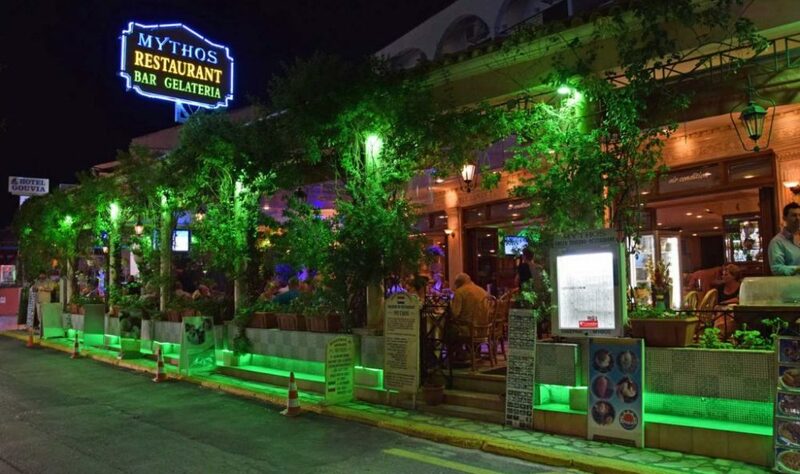 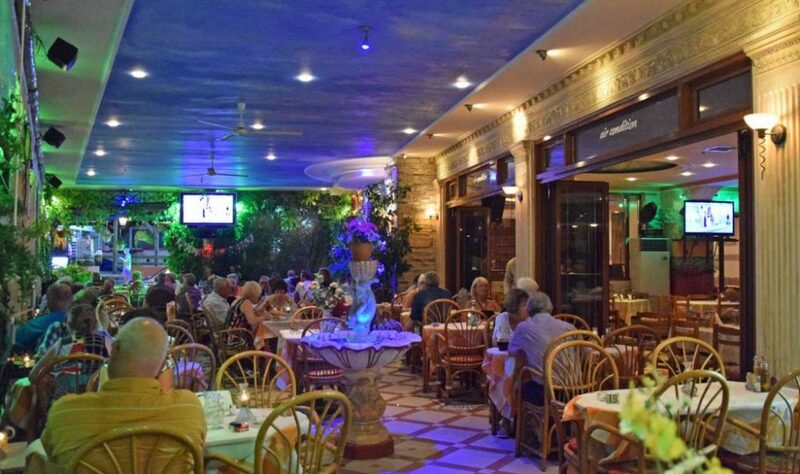 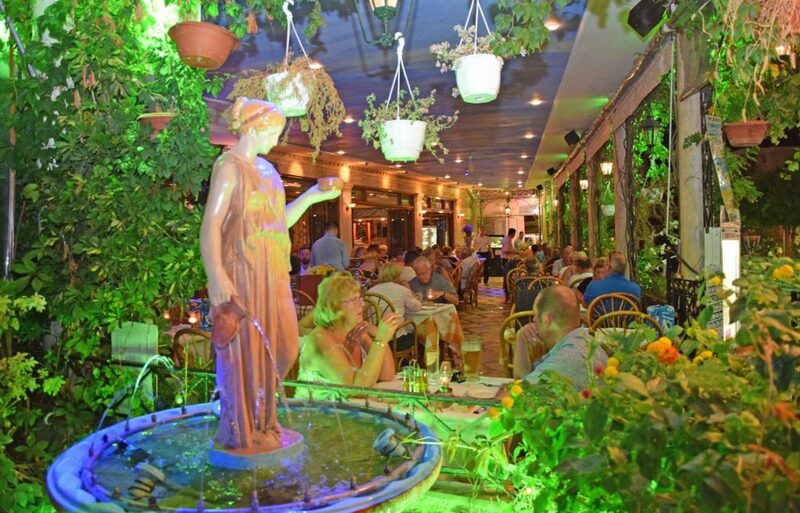 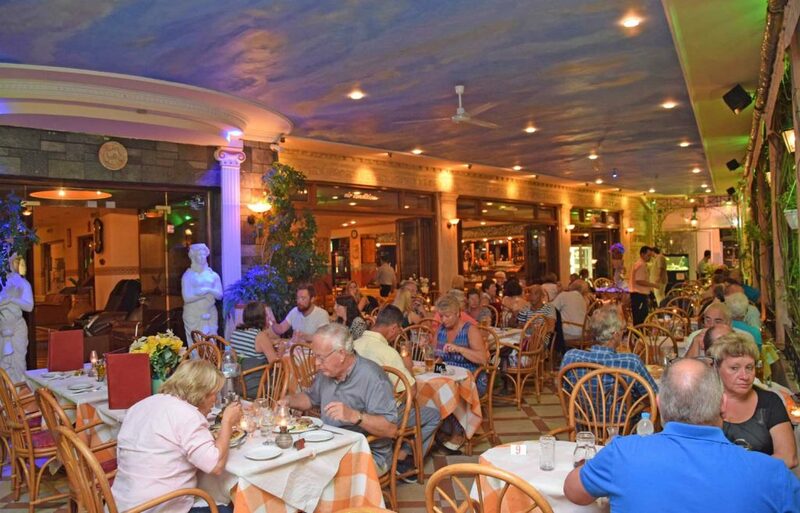 Located in the heart of Gouvia village, our A la Carte restaurant is set within a relaxing environment, serving a wide selection of Greek & International cuisine and Seafood specialties. 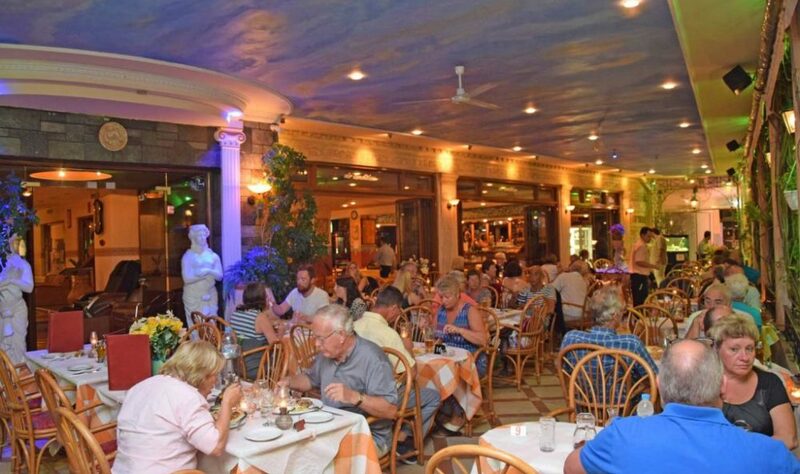 All guests are welcome to taste a rich breakfast, a savory lunch or a flavourful dinner. 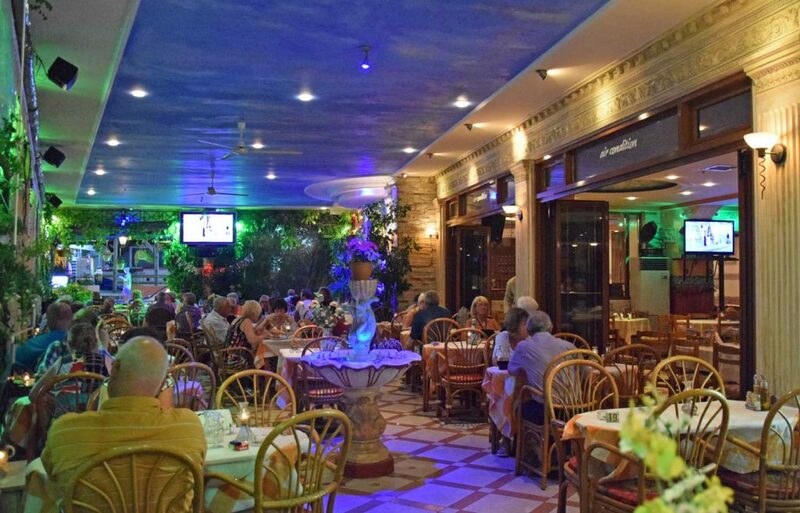 Our restaurant is also available to watch major sports events on a big LCD T.V enjoying your favourite snacks and drinks.